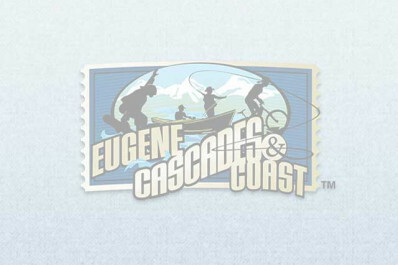 QSL is Lane County’s best source for superior print and digital media services. They are committed to: Maintaining the highest reputation for honesty, excellence, accountability, respect and teamwork, sustainability in their production, their products and their way of doing business, empowering their employees to share ideas, learn and grow as a team through collaboration, fostering goodwill both in their company culture and in their community through compassion, humility, determination and support. From simple to extraordinary…yes, they print that!